Aluminium Group, a. s. is an aluminium alloy foundry focused on the needs of engineering companies. 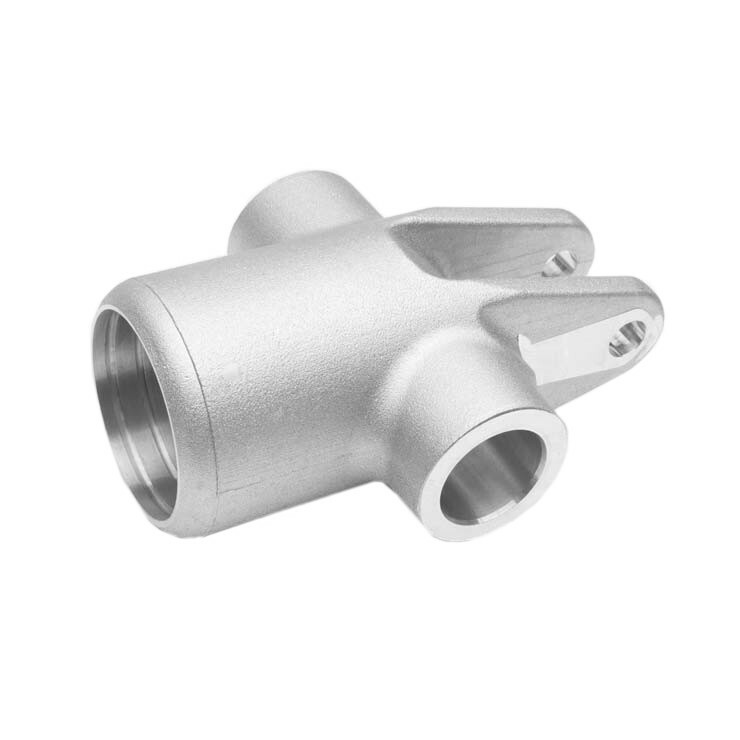 We use methods of gravity die casting (in metal moulds), low-pressure casting and sand mould casting for manufacturing of aluminium alloy castings. 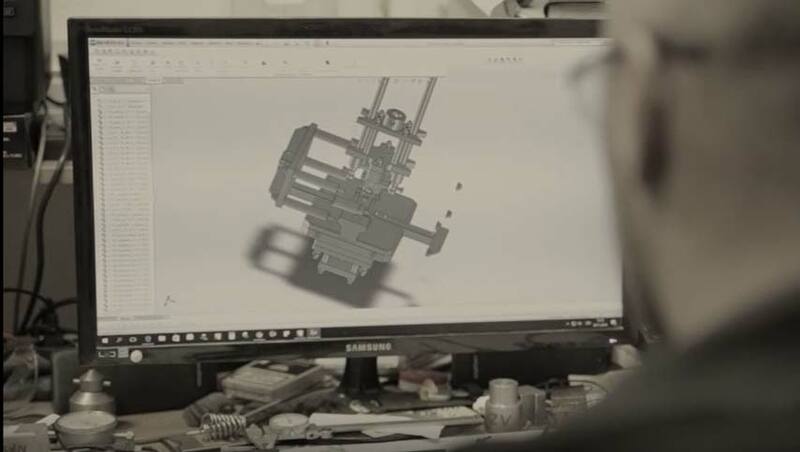 We provide complex services from development and design of castings, mould making, casting and machining to a final product including assembly. Our products have customers both in this country and in foreign markets. 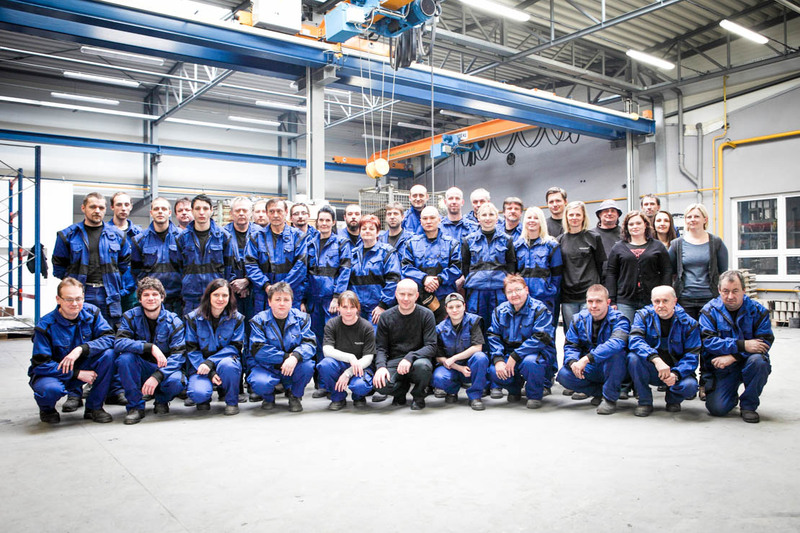 Aluminium Group, a. s. is a family company established in 1998 and is a purely Czech subject with no foreign participation. At present, our company has 50 employees. Our company provides complex services in production of castings. 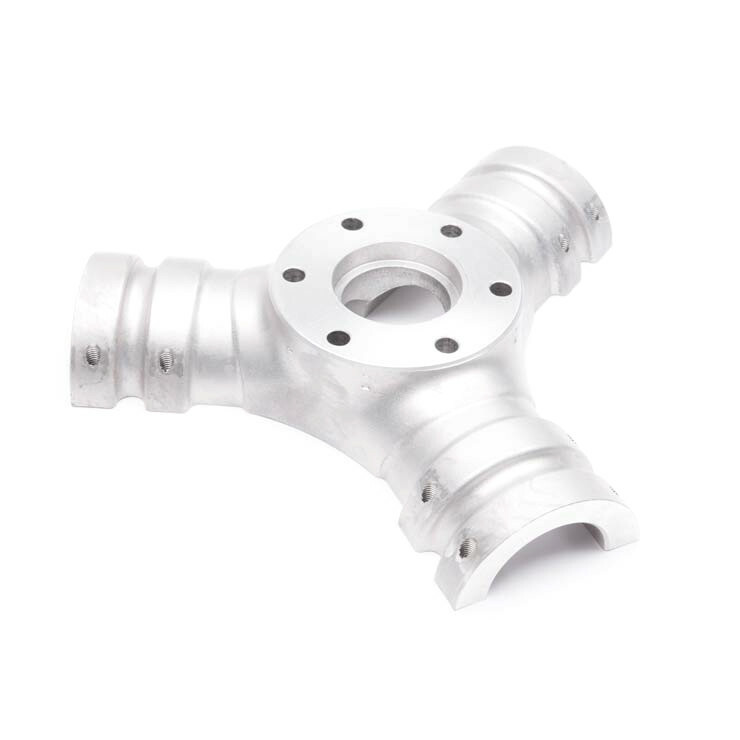 We cooperate with our customers in designing, fine-tuning, final solution and optimization of a casting design. 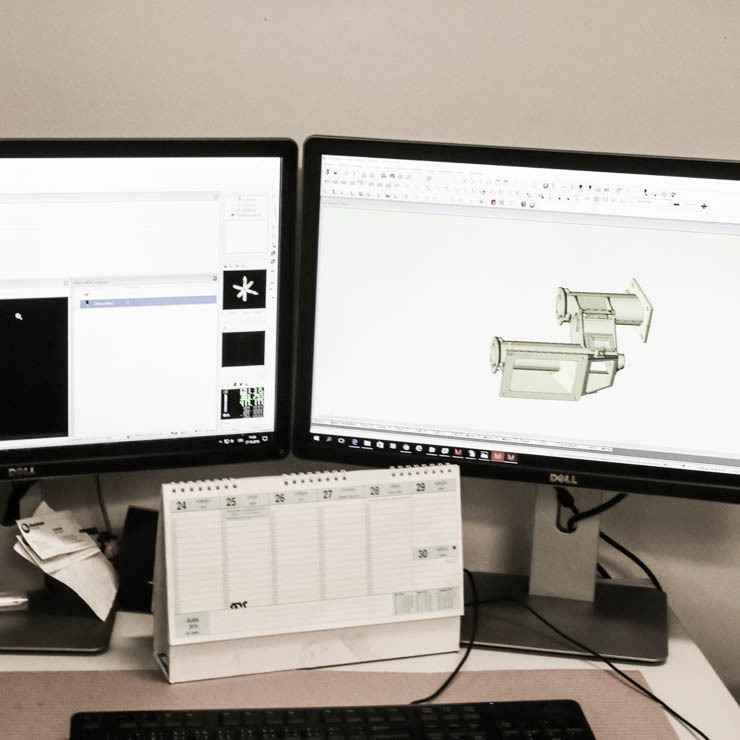 We use SolidWorks (CAD/CAM) 3D software for modelling of castings and casting equipment; we can provide computer simulations of the casting process and melt solidification at a customer’s demand. 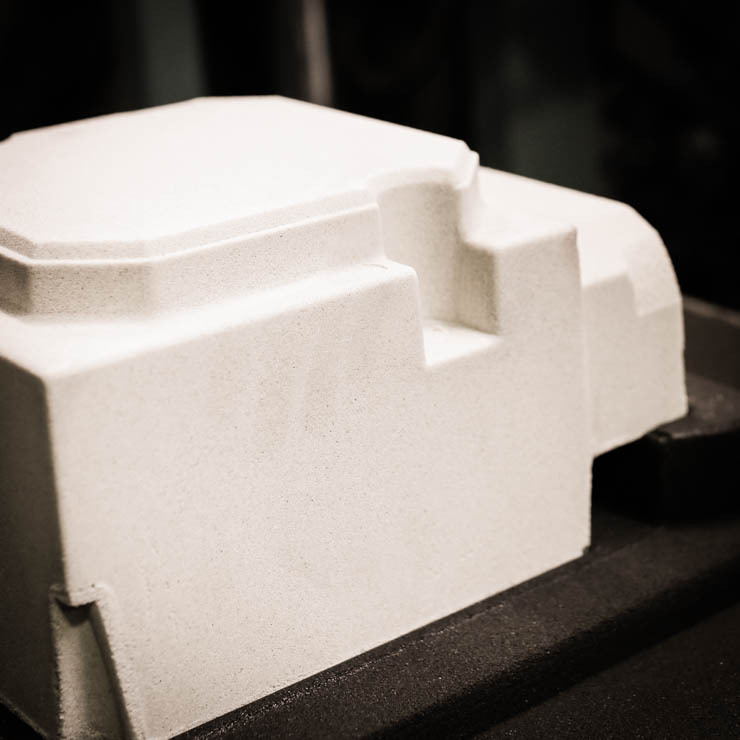 We manufacture moulds for gravity and low-pressure casting in our workshop according to our own design. In cooperation we can ensure wooden pattern equipment for machine and hand moulding. 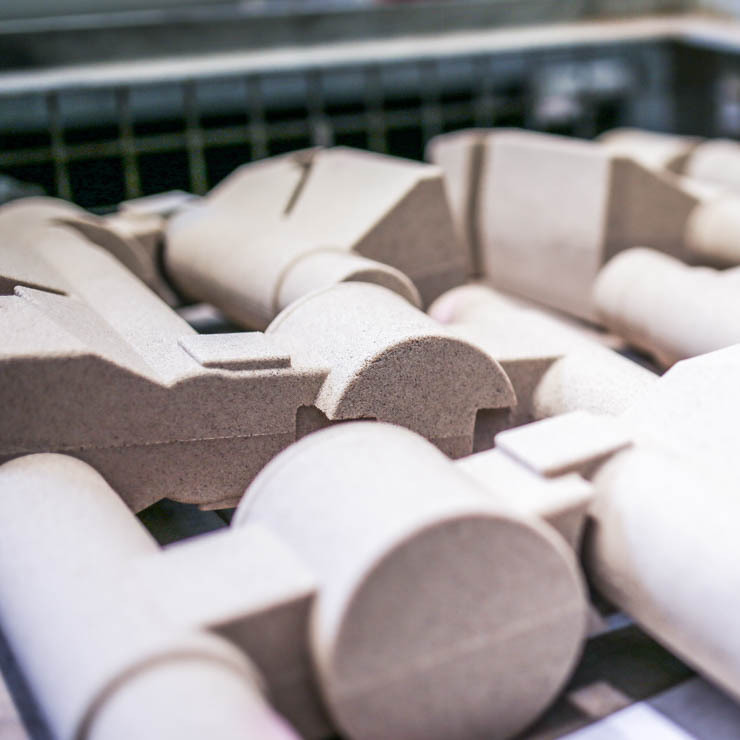 At a customer’s demand we can deliver products including surface finishing, heat treated, in case of need we can deliver machined products including assembly. Within the cooperation, we can ensure tumbling, KOMAXIT surface finishing or wet painting, the Maldaner vacuum impregnation and a simulation of casting. For manufacturing we use EN AC – 43000, EN AC – 46200, EN AC – 44200, EN AC – 42100 materials. 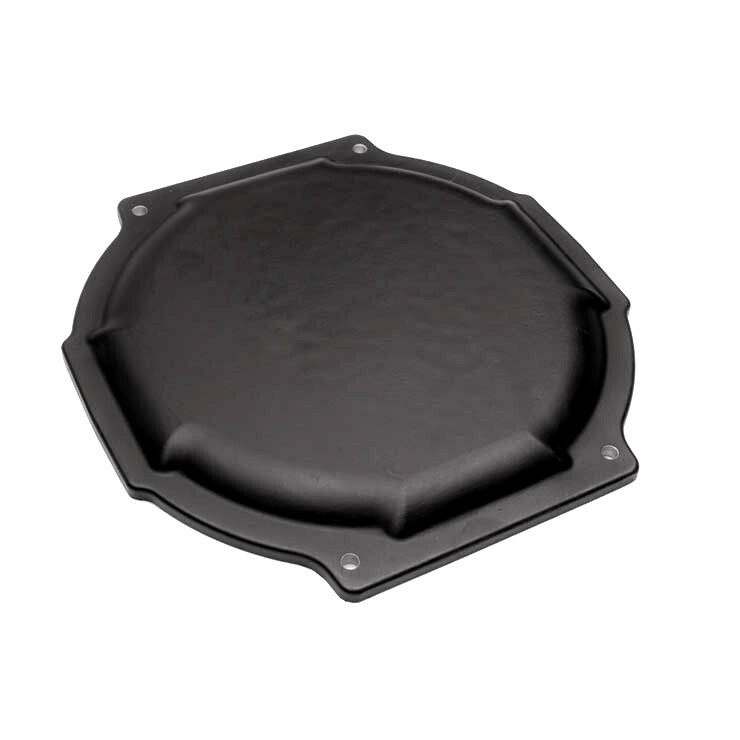 Sand mould casting is applicable above all for smaller series, i.e. 1000 pcs/year, and prototype casting thanks to low costs for the manufacture of pattern equipment and a possibility of fast design modifications. We use sand cores for casting of more complicated parts. This method is used for the manufacture of castings of 30 kg weight at maximum and maximum dimensions of 500 mm x 400 mm x 150 mm. 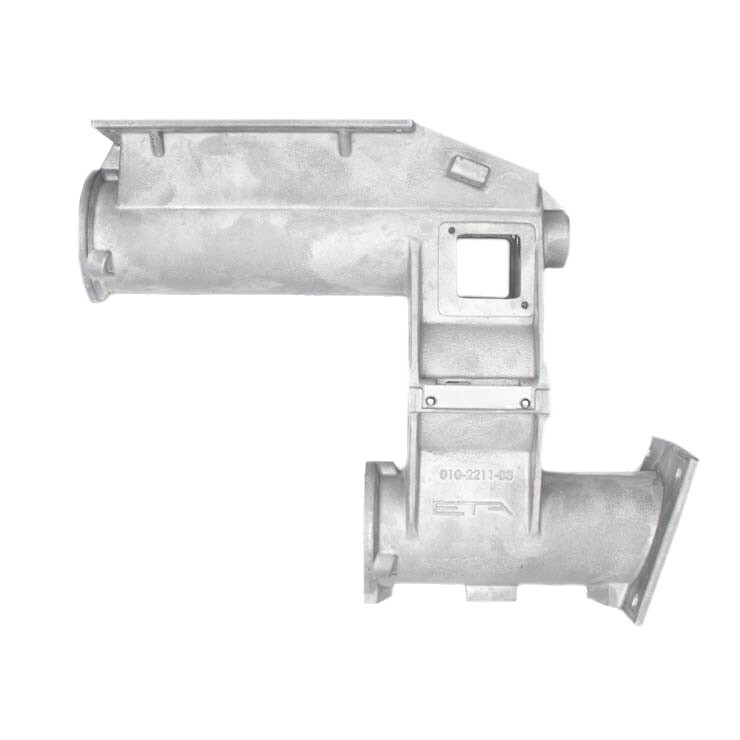 Gravity die casting in metal moulds is suitable for medium-lot production, i.e. 1000 up to 10000 pieces per year. 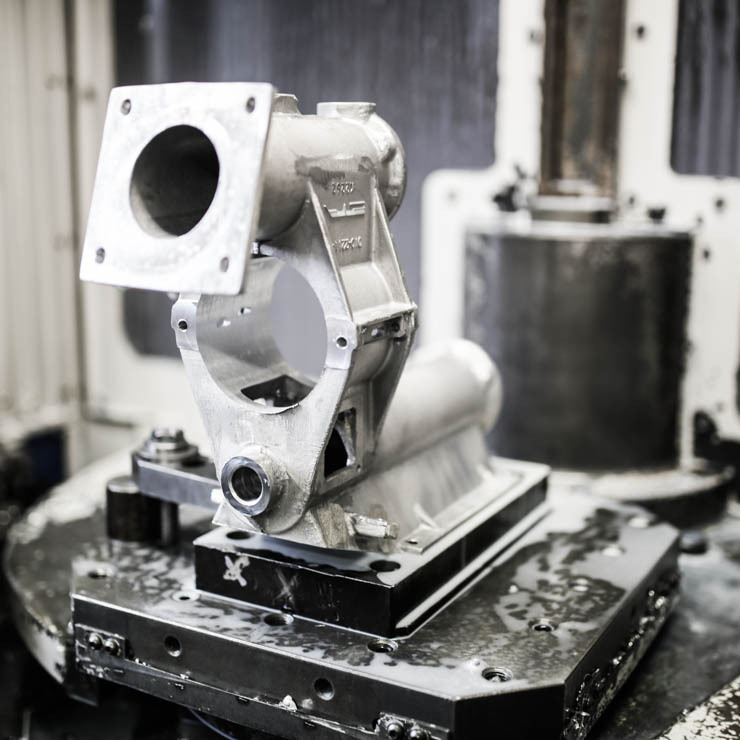 Castings in metal moulds feature dimensional accuracy, fine-grained structure and significantly lower surface roughness than castings in sand moulds. We use both metal and sand cores for casting of parts with more complicated shapes. 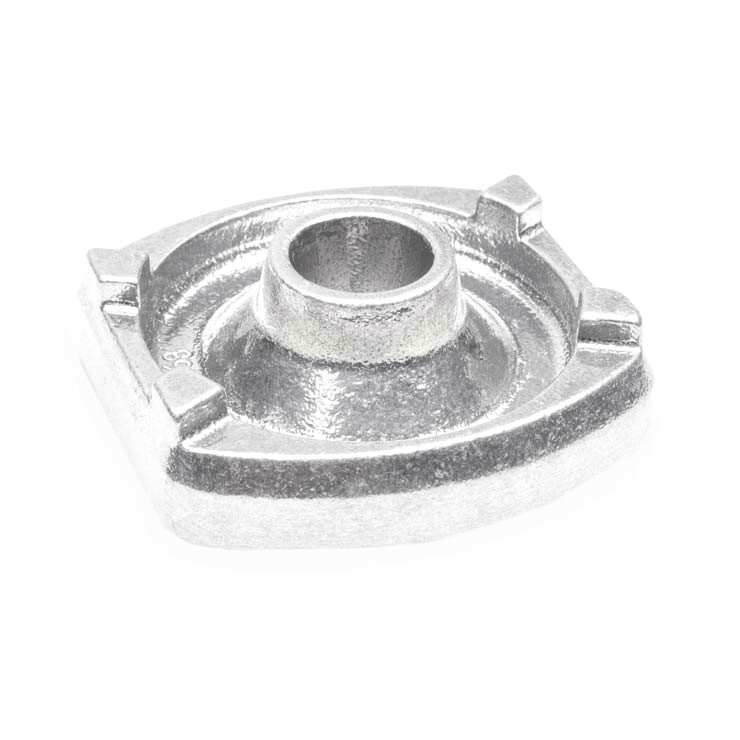 If needed, steel or brass cast inserts can be inserted into a casting. 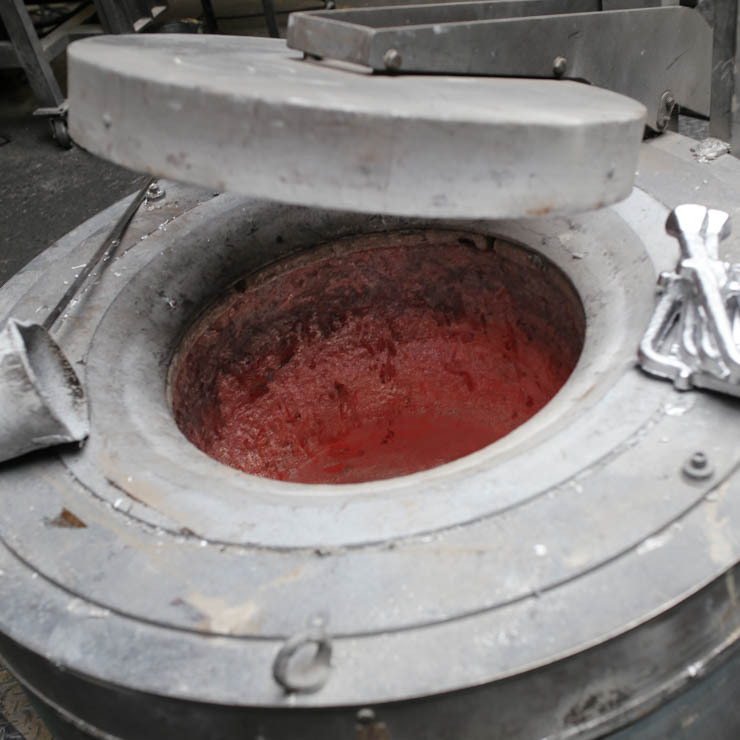 Castings of maximum weight of 30 kg can be manufactured using this method. 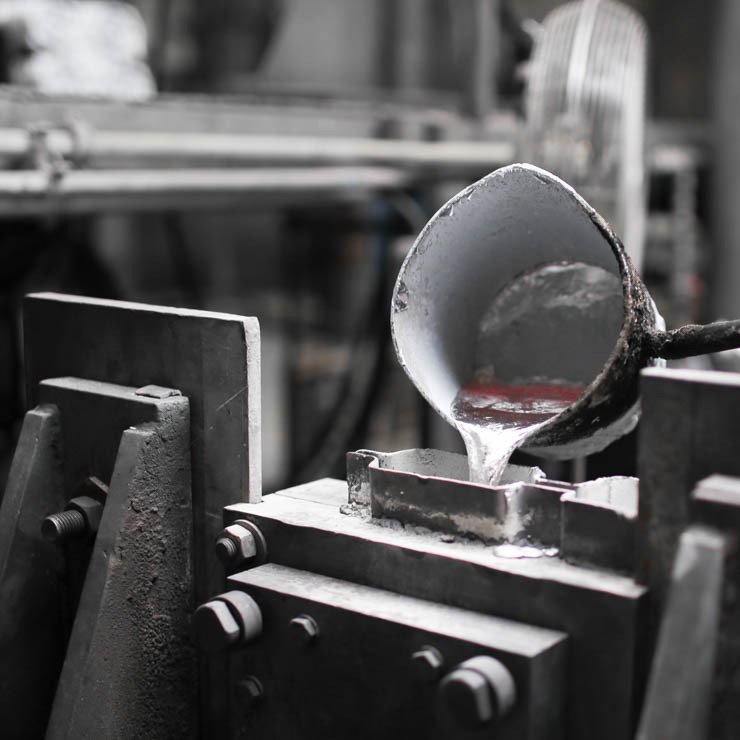 Low-pressure casting in metal moulds is suitable for the manufacture of larger, axially symmetrical parts with thinner walls. 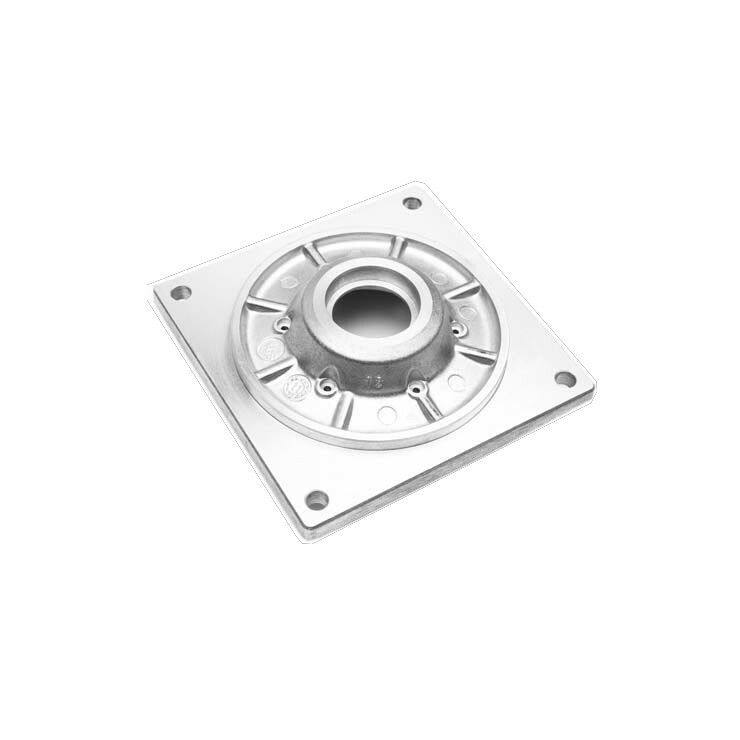 Slow bottom filling of a mould ensures high quality of a casting surface, with a fine structure. 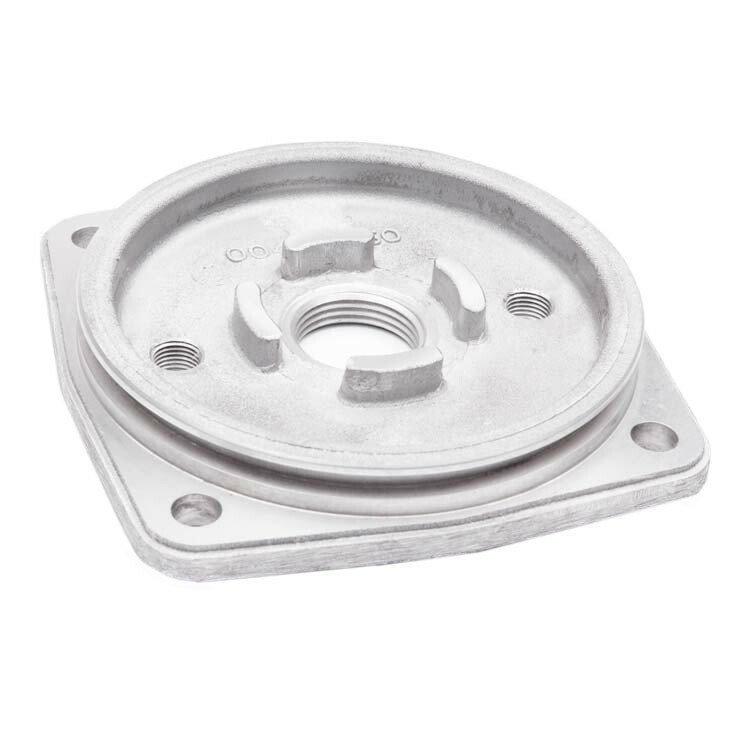 An advantage of this method is also high utilization of molten metal, because castings are without risers. Both metal and sand cores are used for casting of parts with more complicated shapes. 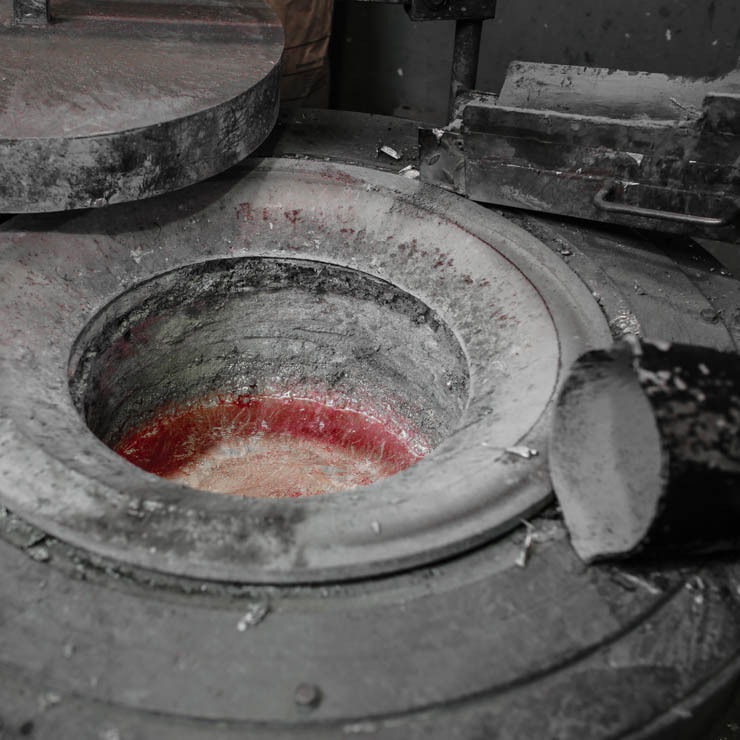 Castings of maximum weight of 40 kg can be manufactured using this method. 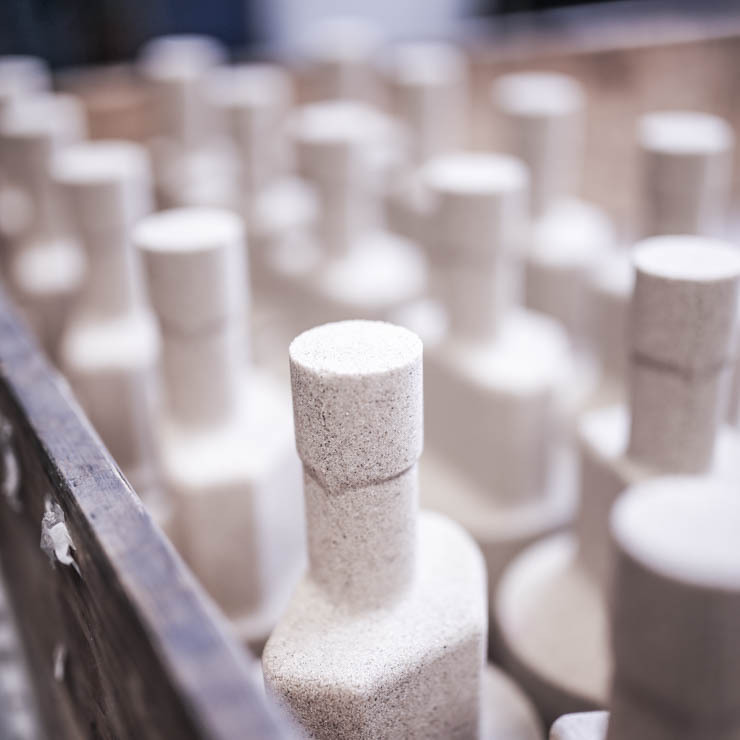 After casting, all products go to the finishing shop, where they are finished (cutting-off and surface grinding). 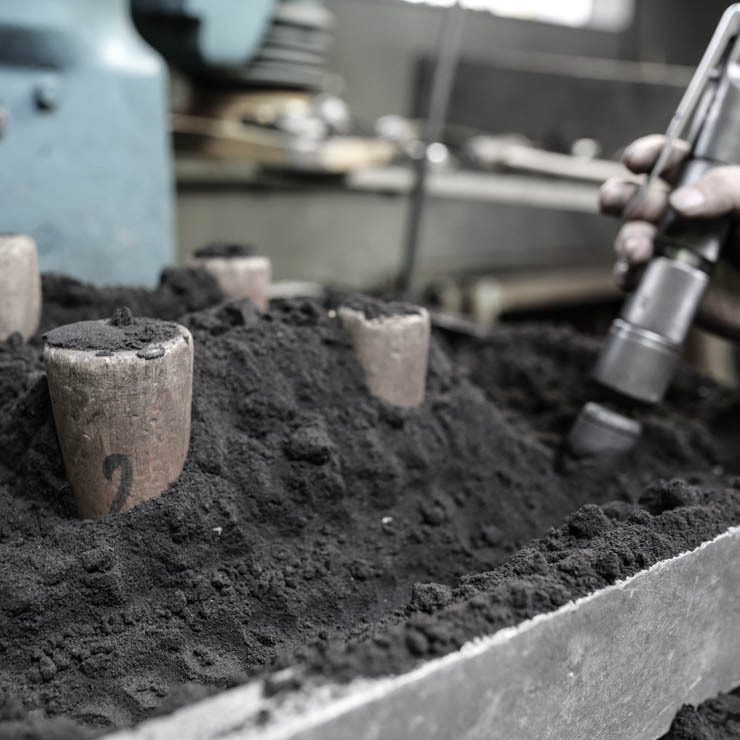 Sand cores manufactured by COLD BOX method are used for production of demanding castings. 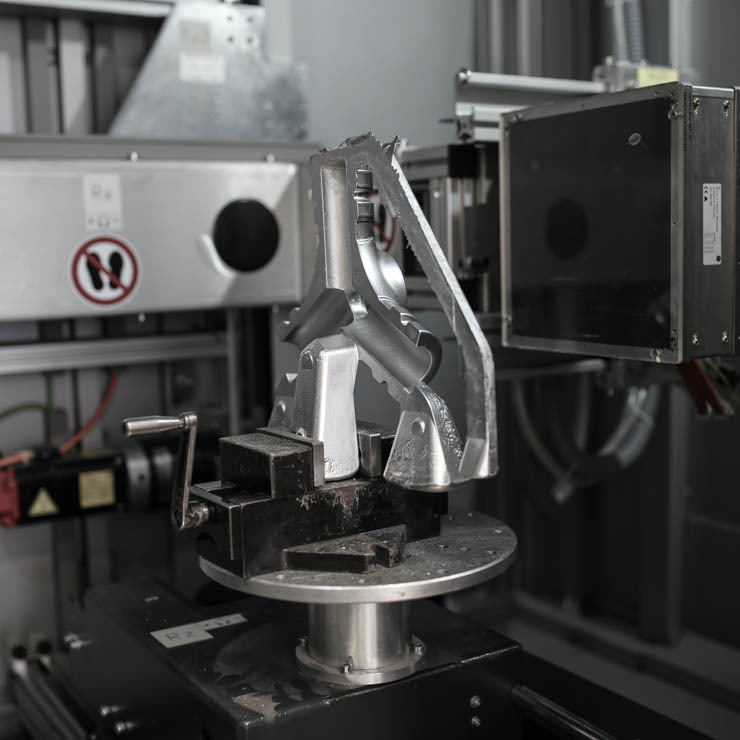 A shooting machine for the manufacture of these cores was put into operation in 2009. 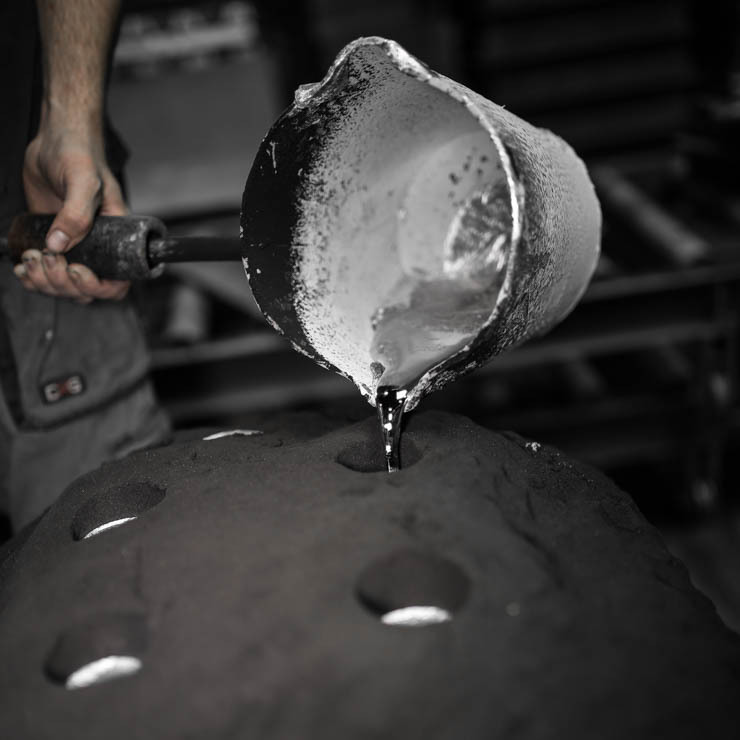 Since then, our foundry production is self-sufficient in all directions. For core making we use polyurethane resin core boxes and silica sand of 0.27 mm granularity. 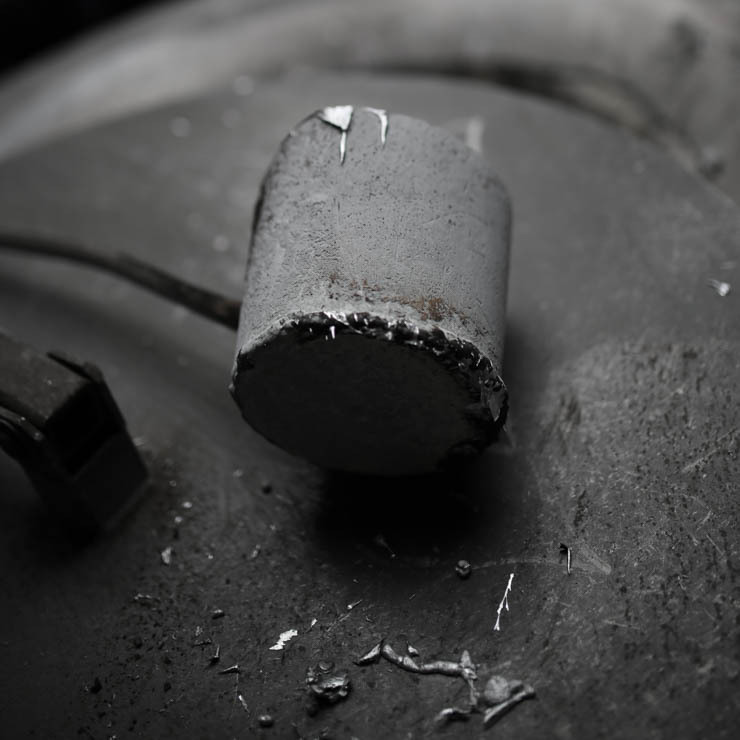 In order to improve a casting surface, graphite coatings are applied on cores. 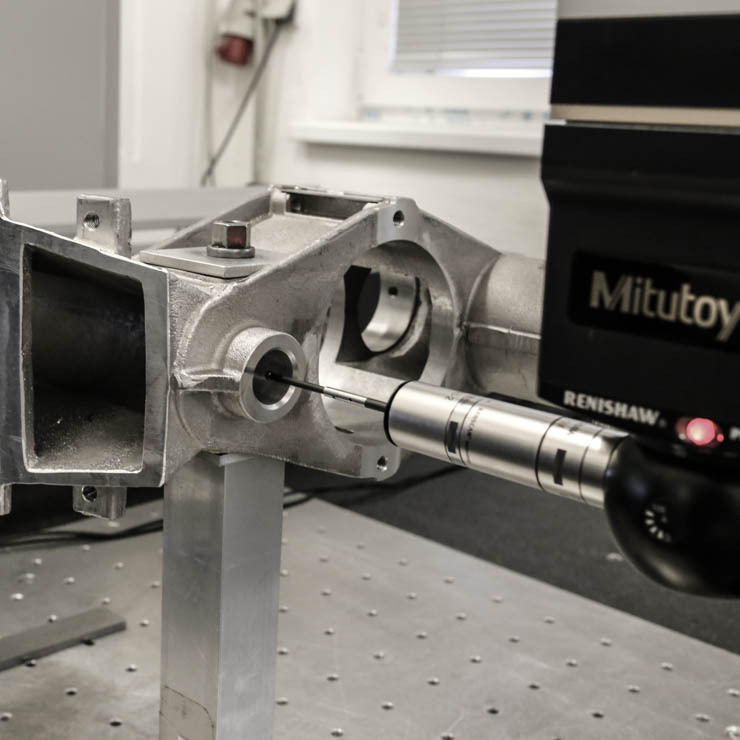 This allows making cores of weight from 0.05 kg up to 25 kg. 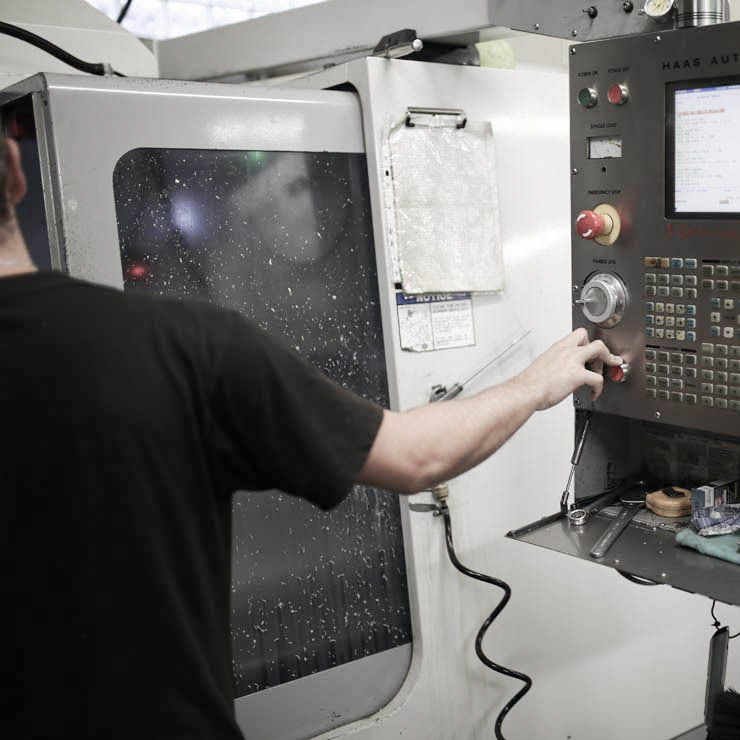 We apply a modern and innovative approach to the manufacture of parts. 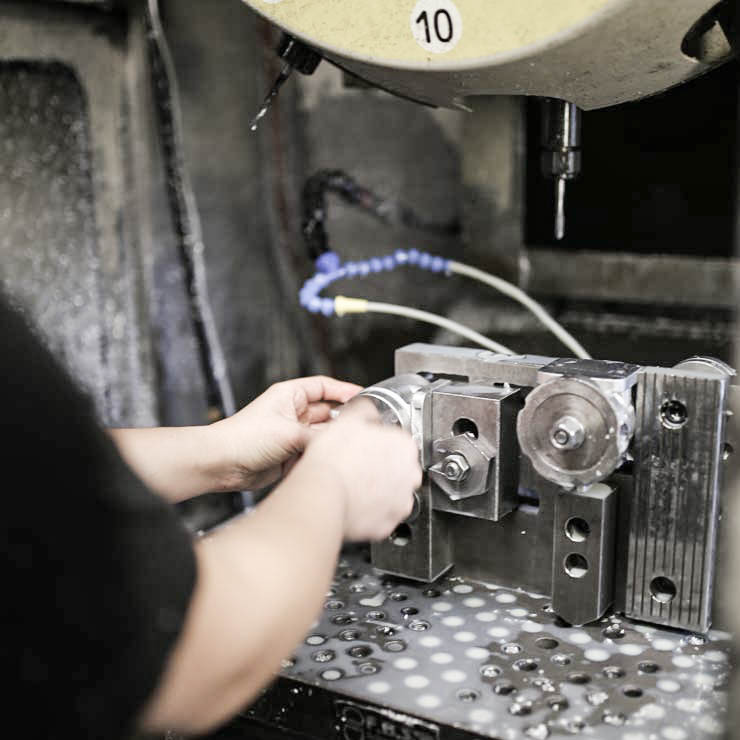 We use the most up-to-date mechanical processing technologies. The mechanically processed materials are above all aluminium alloys, but also iron, cast iron and various types of steels including tool steel. 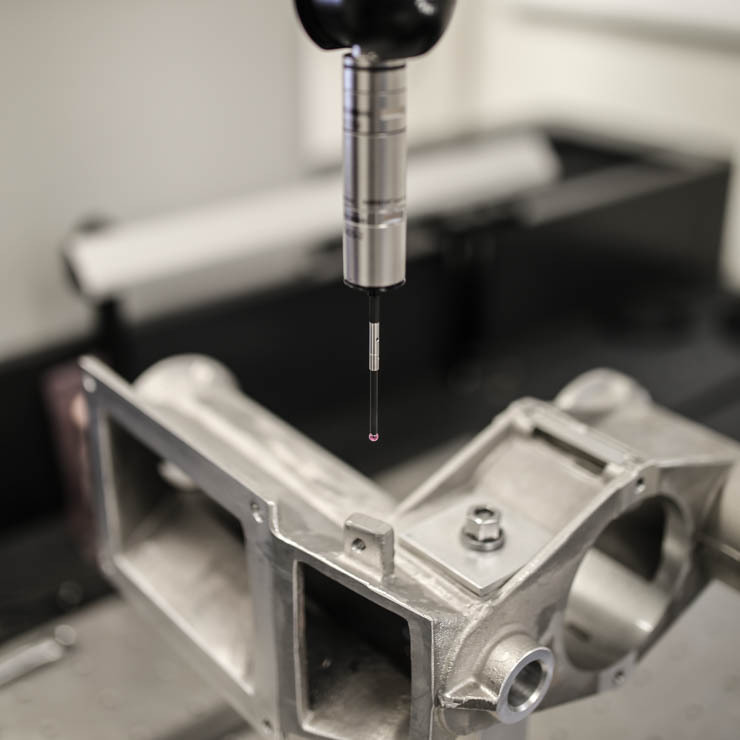 We can also process parts complicated in shape according to 3D data. 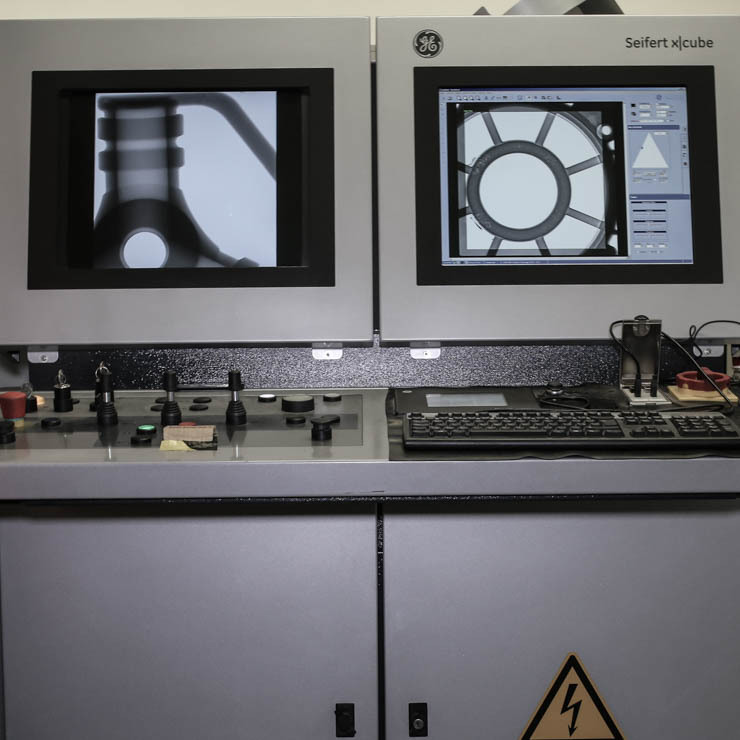 Our modern 3D measuring centre enables to manufacture parts of higher precision. We are able to lathe-turn parts up to a diameter of 320 mm and to mill parts up to outer dimensions of 800 mm x 600 mm. Quality of our products, meeting the agreed deadlines and customers’ satisfaction are our primary goals. 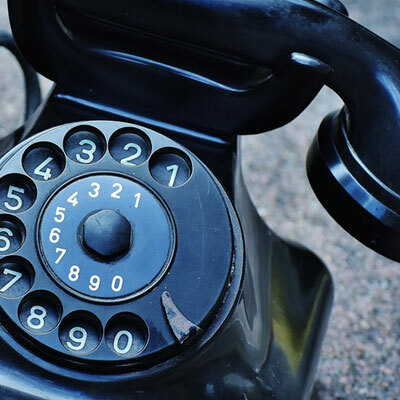 We have top technical equipment at hand to ensure quality of input materials, the manufacturing process and finished products. Our highly skilled staff perform material analyses documented by material attests, melt gas content is analyzed, melt is degassed with nitrogen, refined with salts and modified. 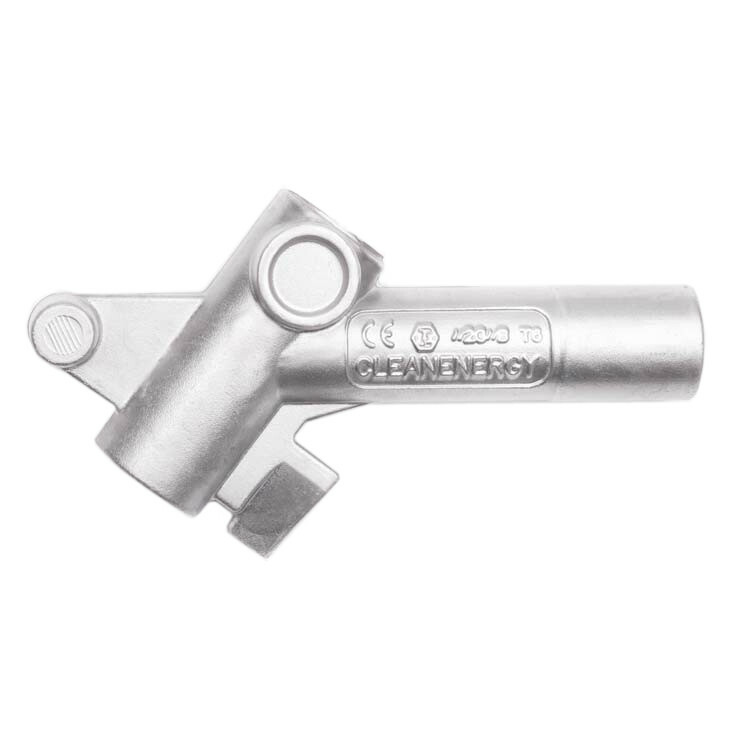 Further, x-ray tests, material strength tests and pressure tests are carried out. 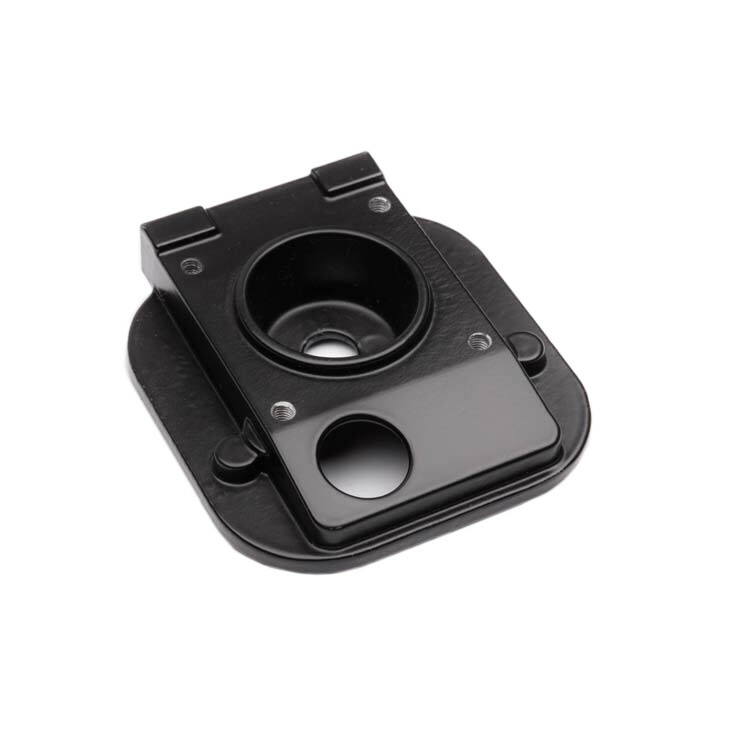 Visual inspection and measurement of dimensions, for which we use mechanical and digital measuring instruments and 3D coordinate machine, are a matter of course as well. 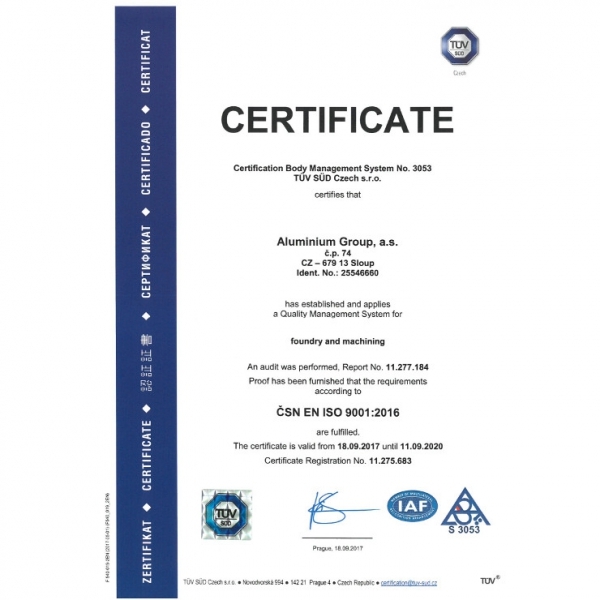 Aluminium Group, a. s. is the proud holder of ISO 9001:2009 certificate since 2005. 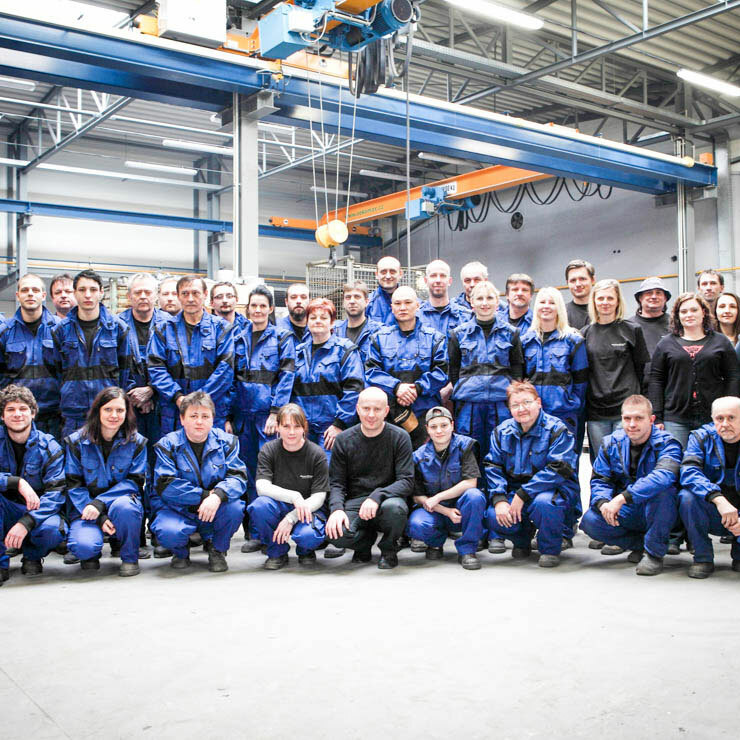 The certification is carried out every year by a prestigious company TÜV SÜD Czech. Copyright @ 2016 - Aluminium Group, a.s.